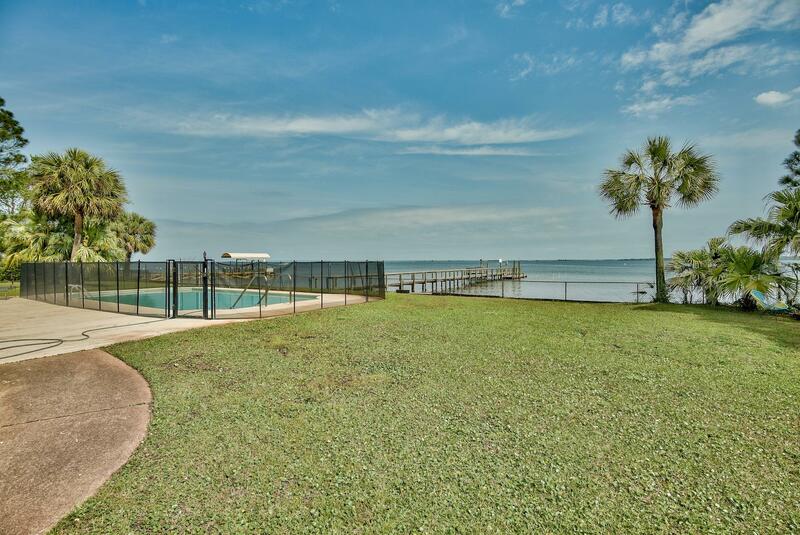 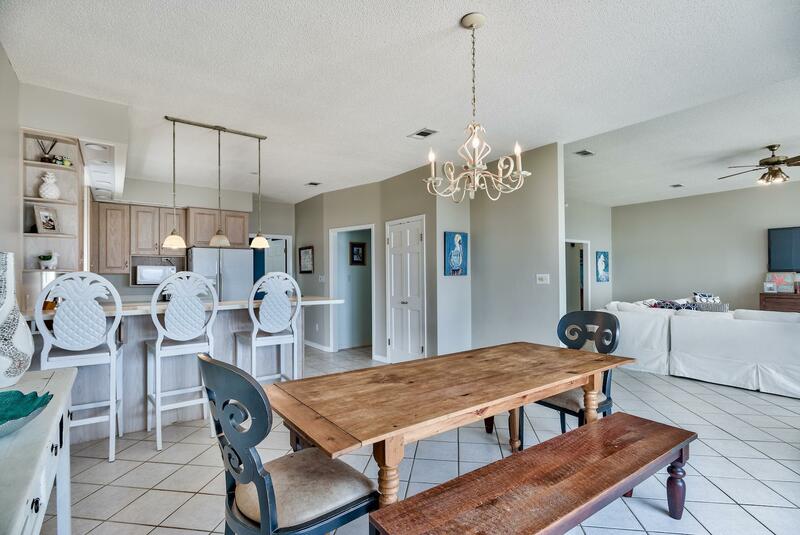 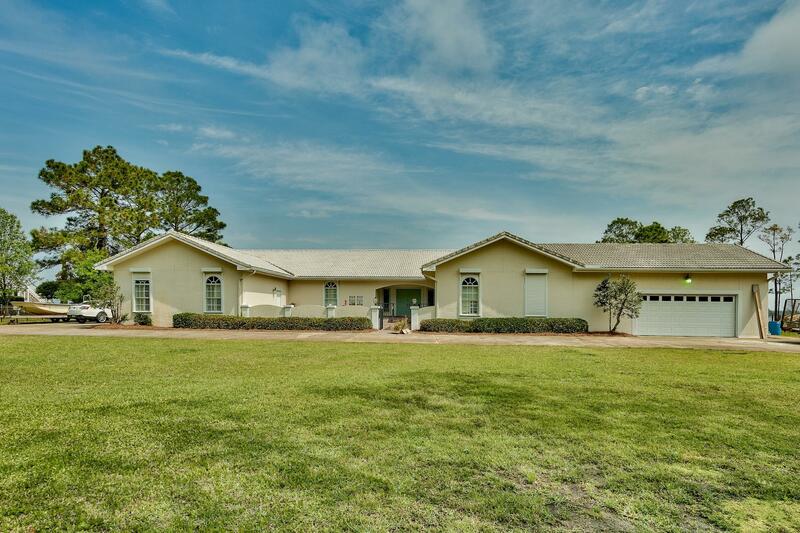 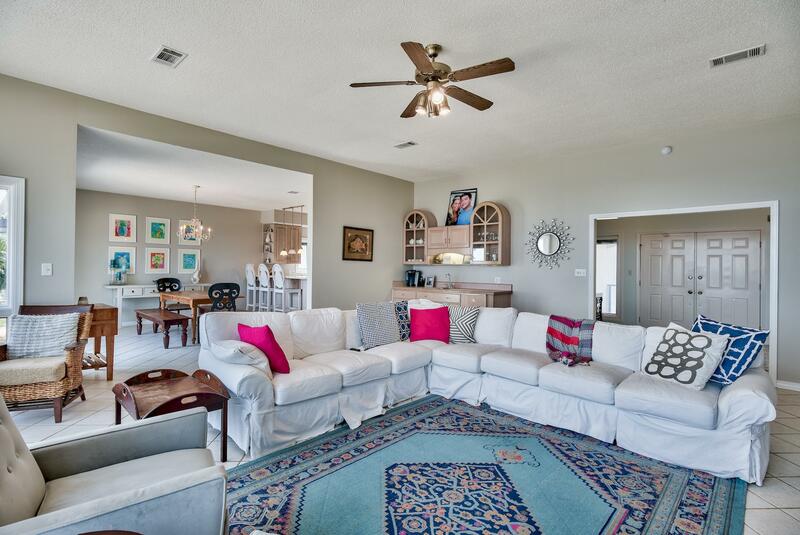 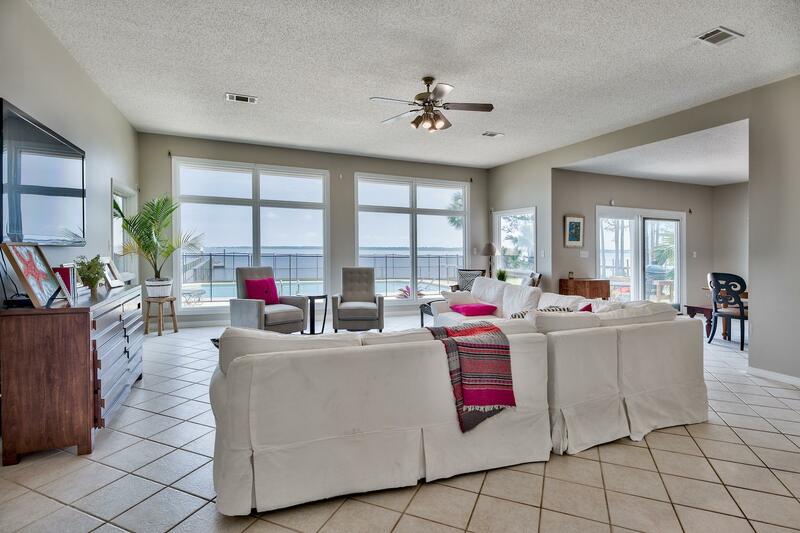 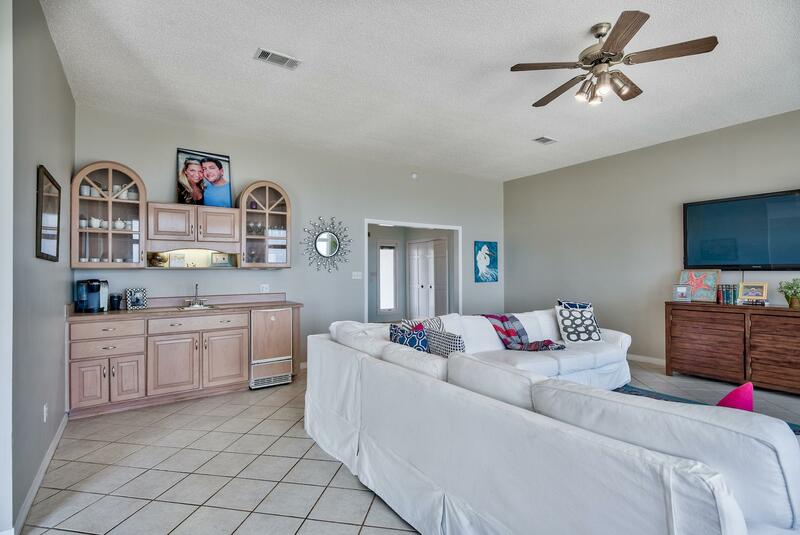 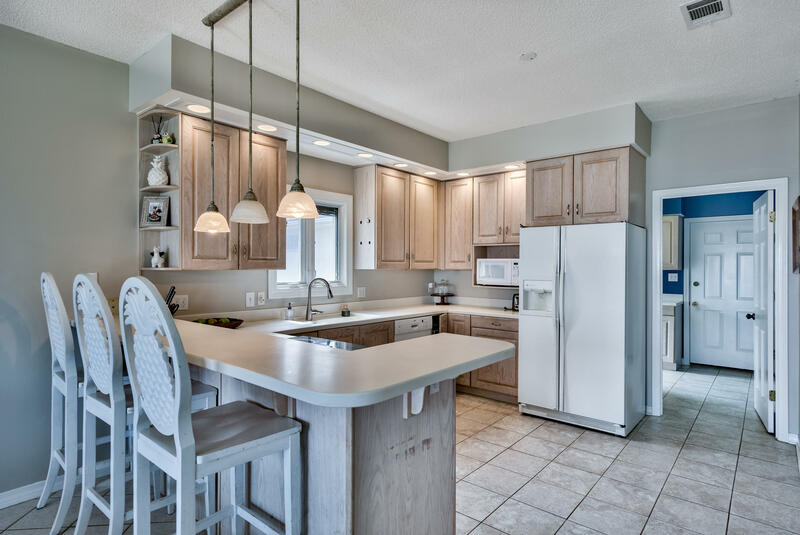 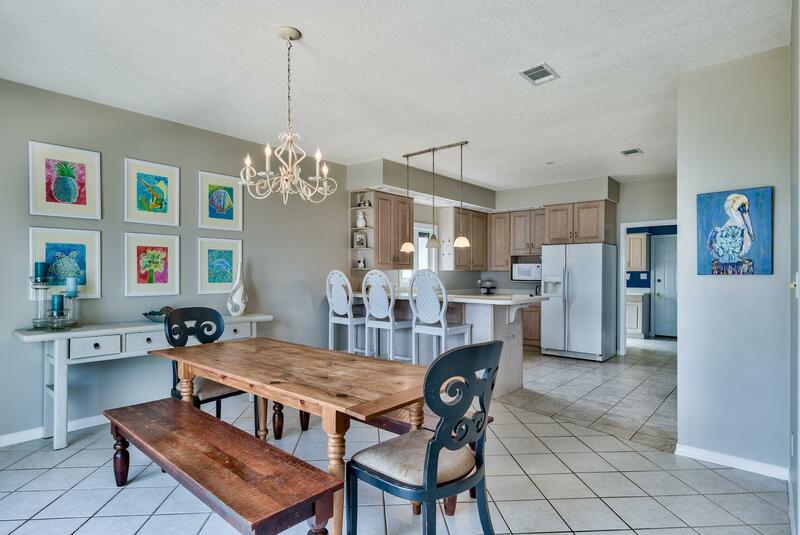 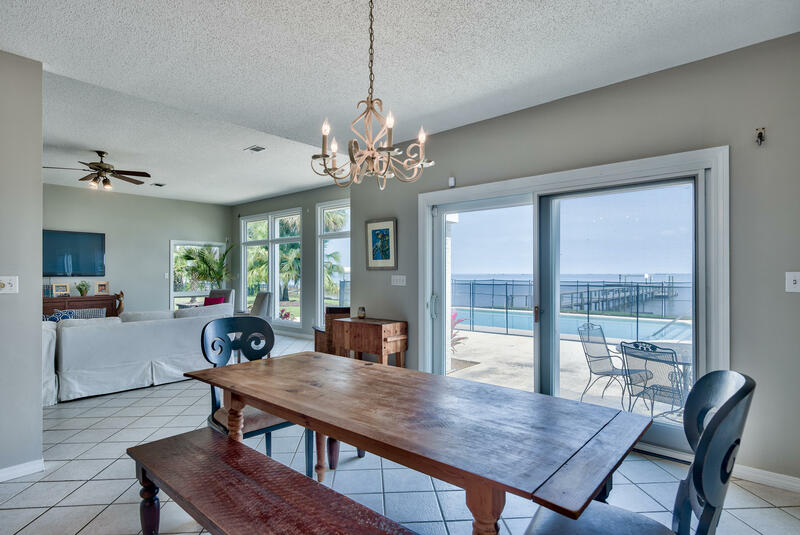 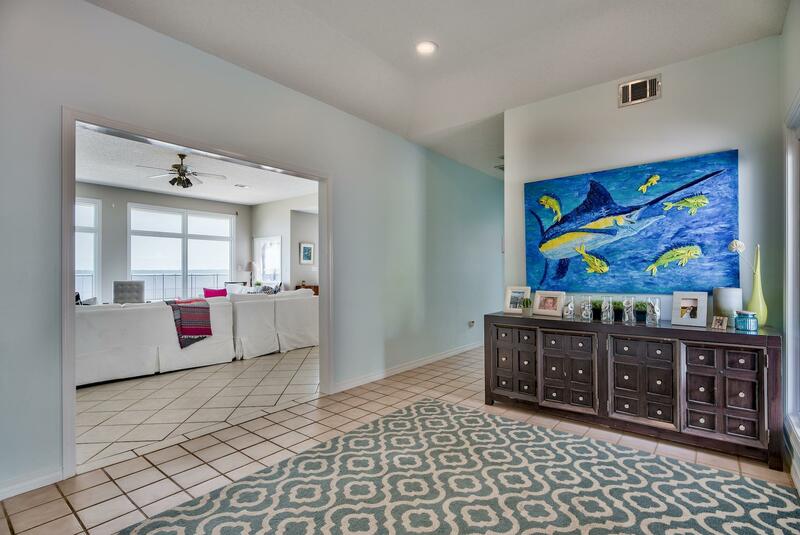 720 Woodland Bayou Drive, Santa Rosa Beach, MLS# 820168: ERA American Real Estate Buy A Florida Vacation Home, Schedule a Showing, Call Brandon Jordan of ERA American Real Estate Today! 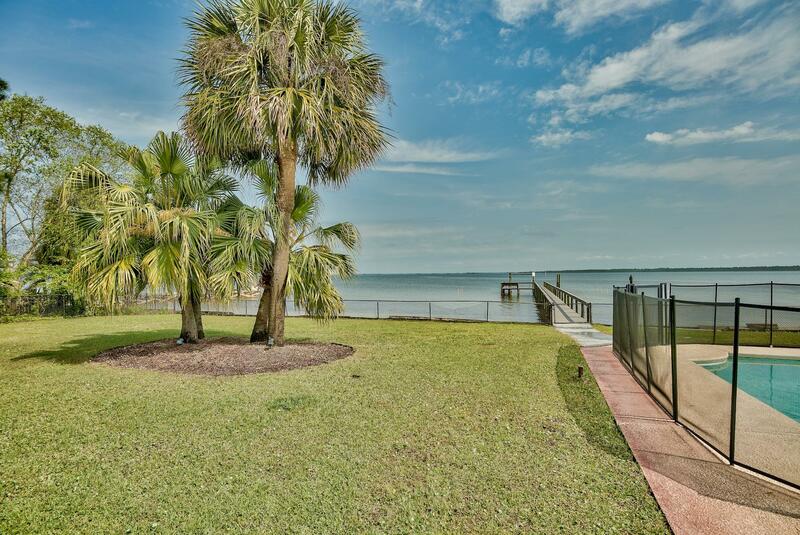 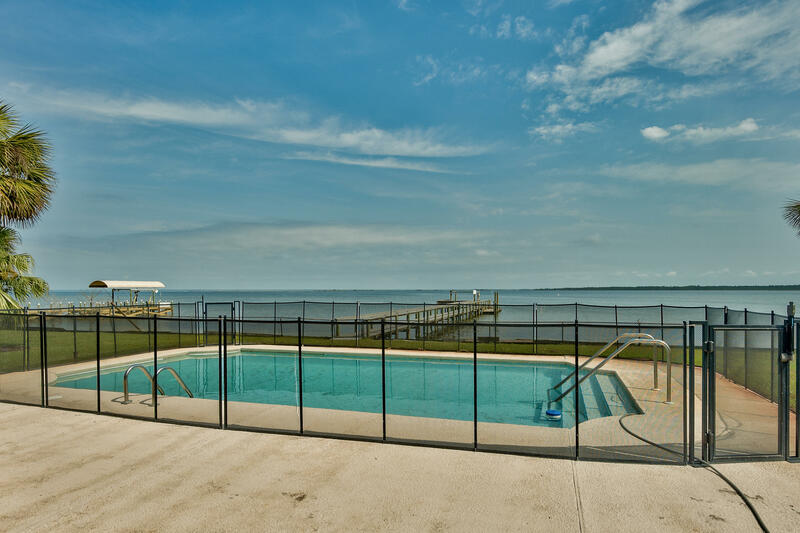 Amazing property located on the Bay, offering incredible views! 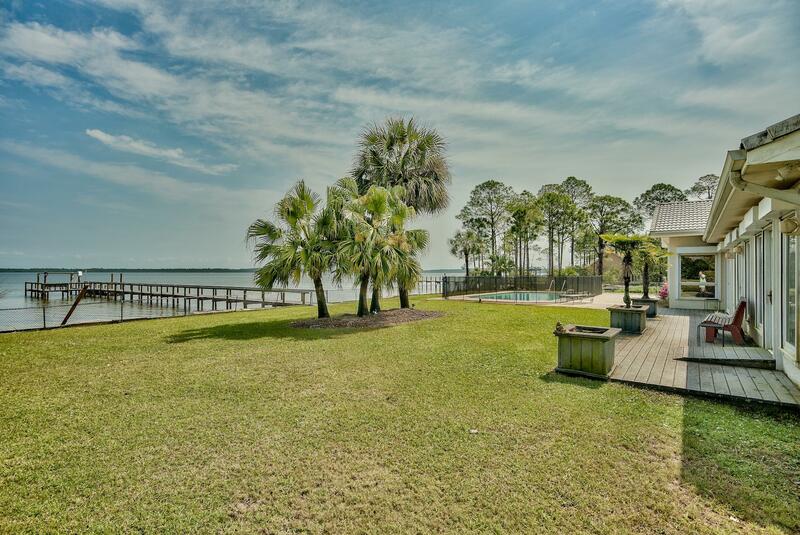 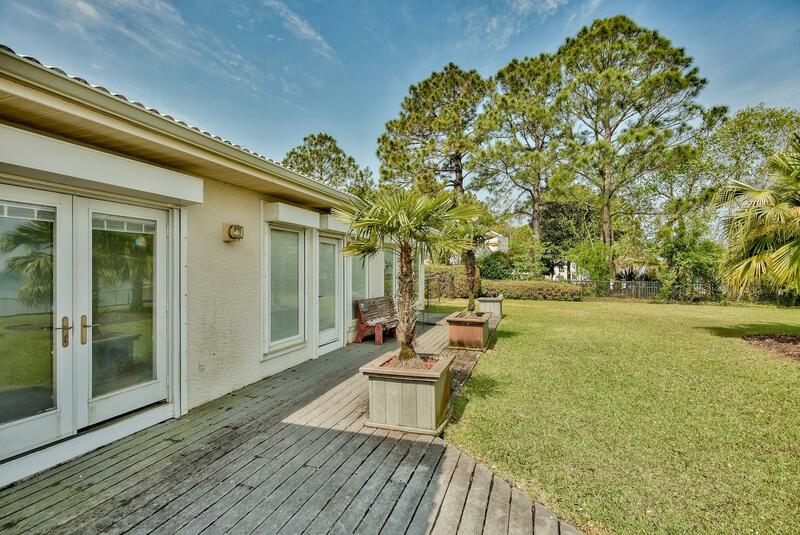 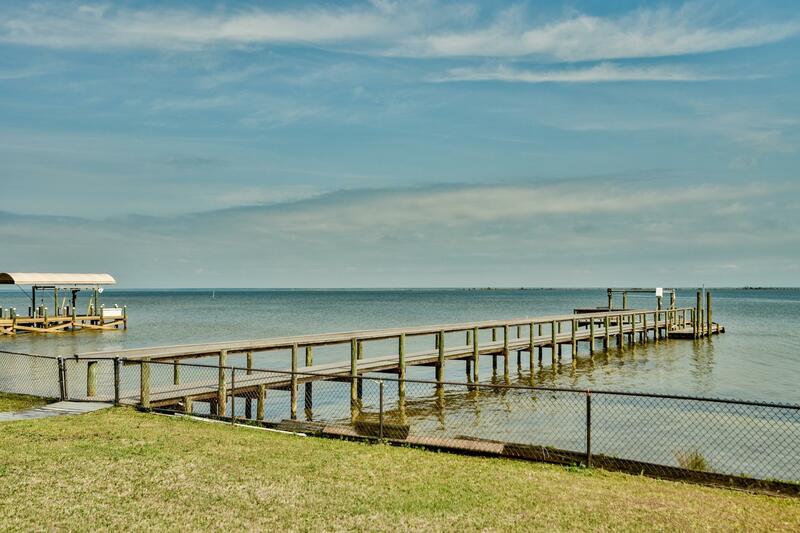 Highly desirable one-story home sitting on over an acre of property with a seawall, dock and boat slip. 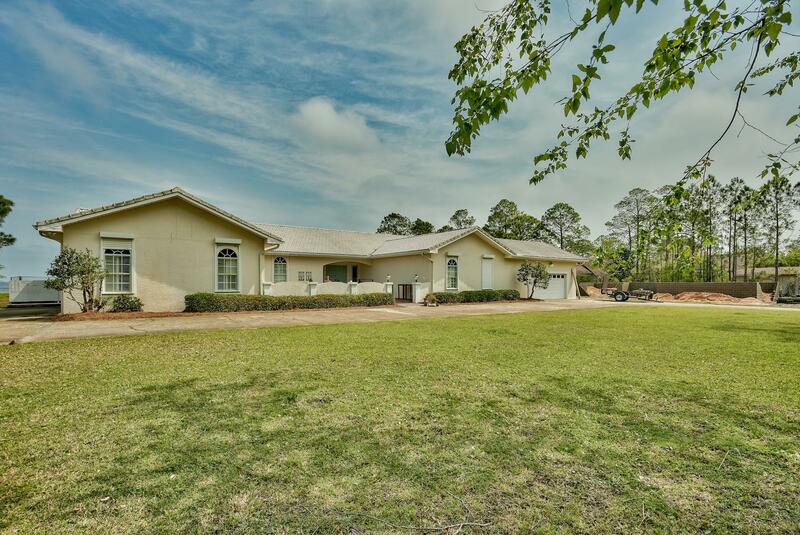 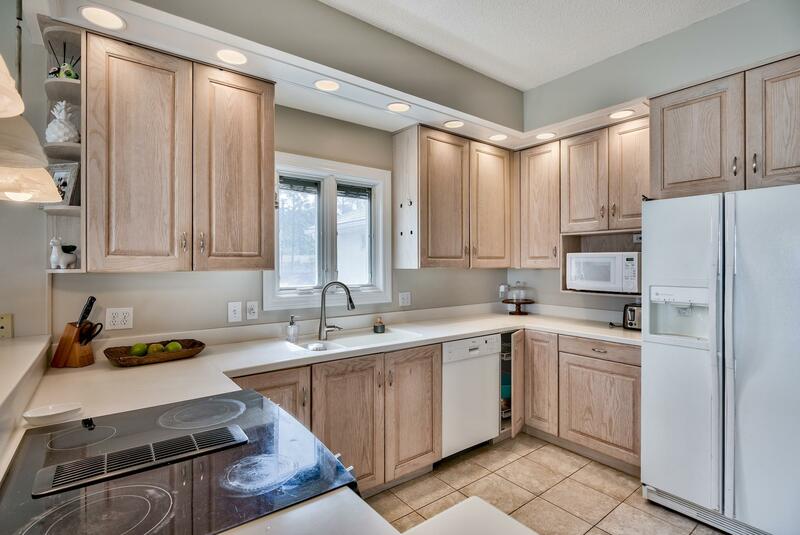 This home offers 6 bedrooms and 4 1/2 baths. 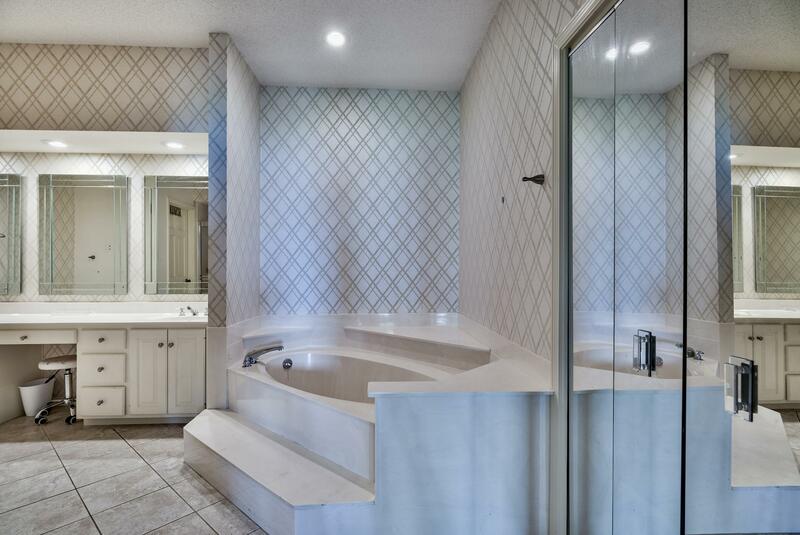 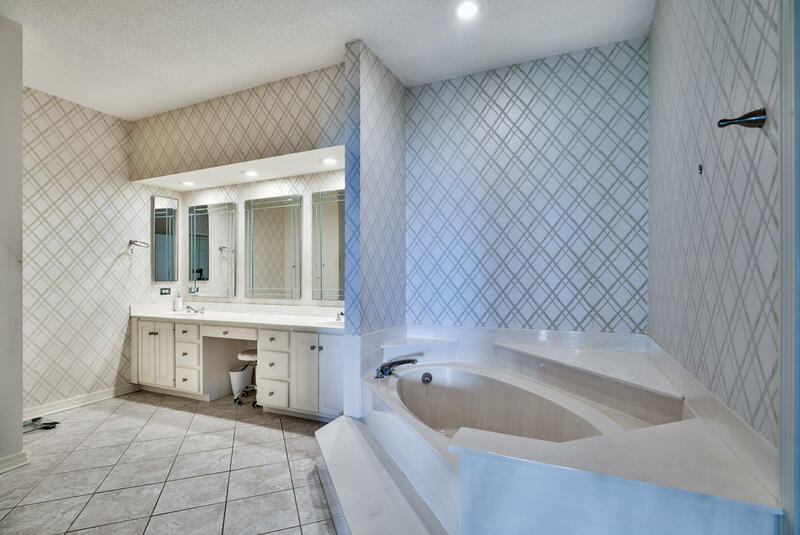 The master bedroom overlooks and opens up to the bay with a large master bath featuring double vanities and a garden tub. 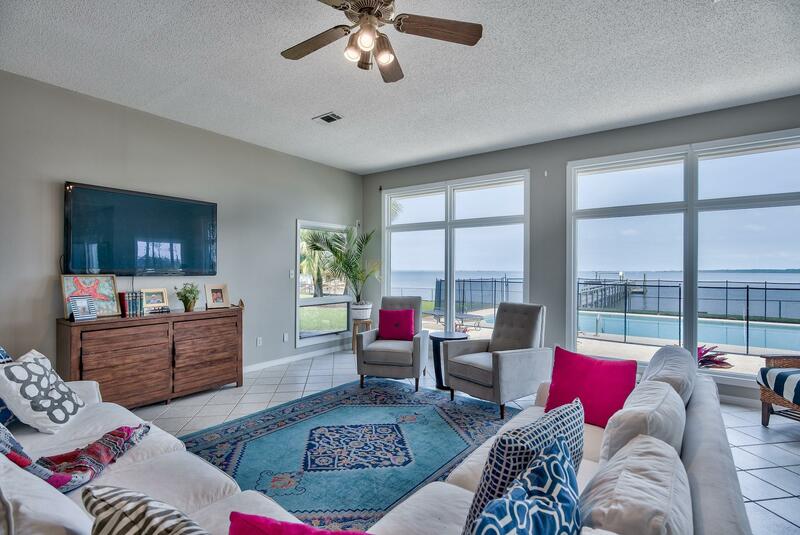 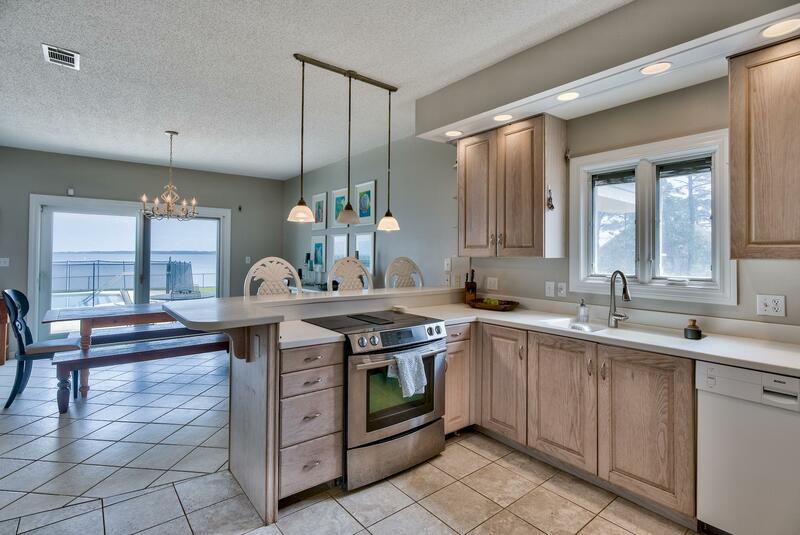 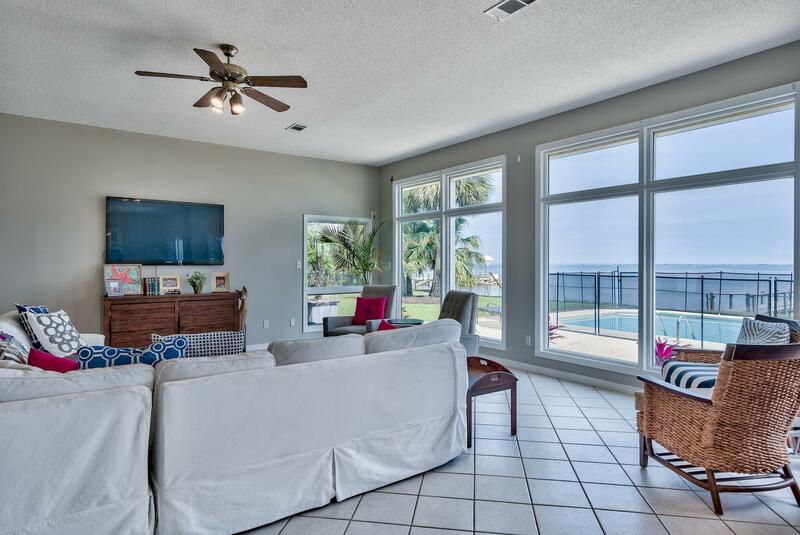 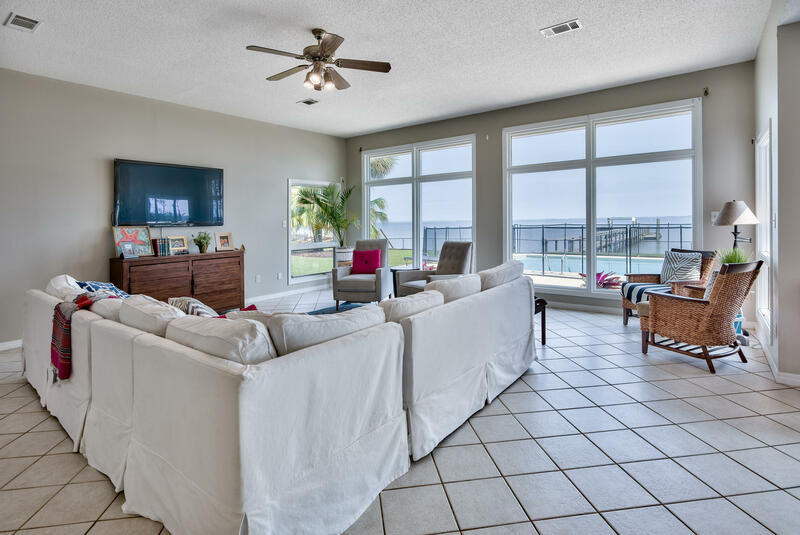 The living room offers amazing views of the bay and has a wet bar with an icemaker for entertaining! 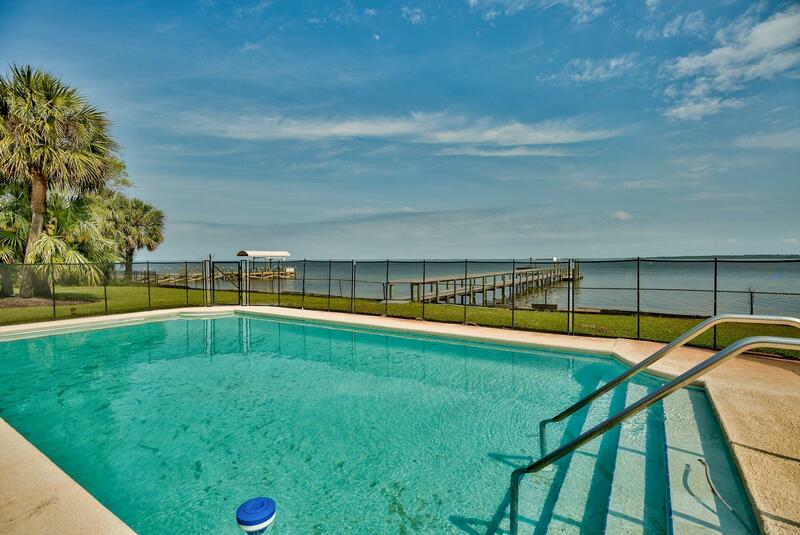 Enjoy the outside and the bay views from the patio and pool. 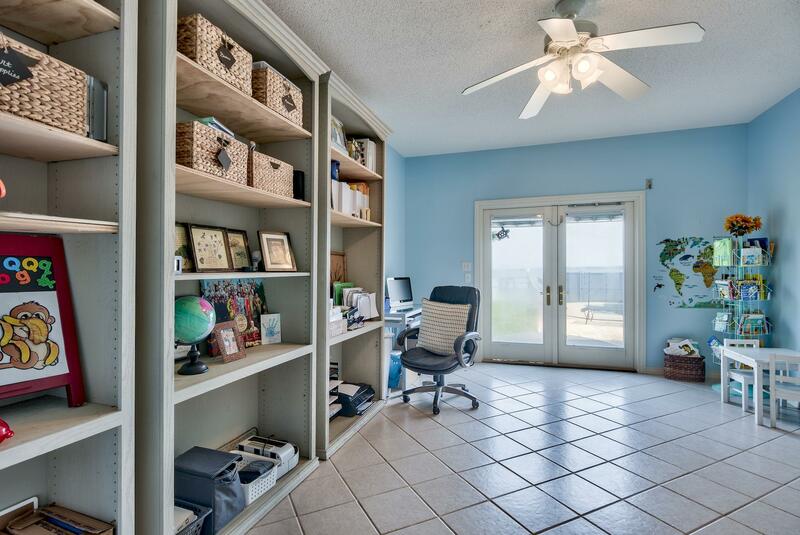 Home has two 2 car garages for plenty of storage space. 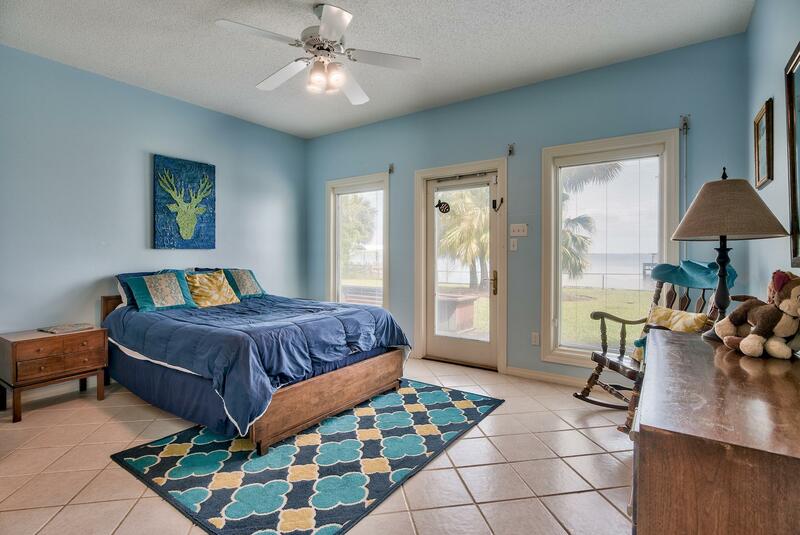 Full house generator and electric hurricane shutters.Buyer to verify all fees and dimensions. 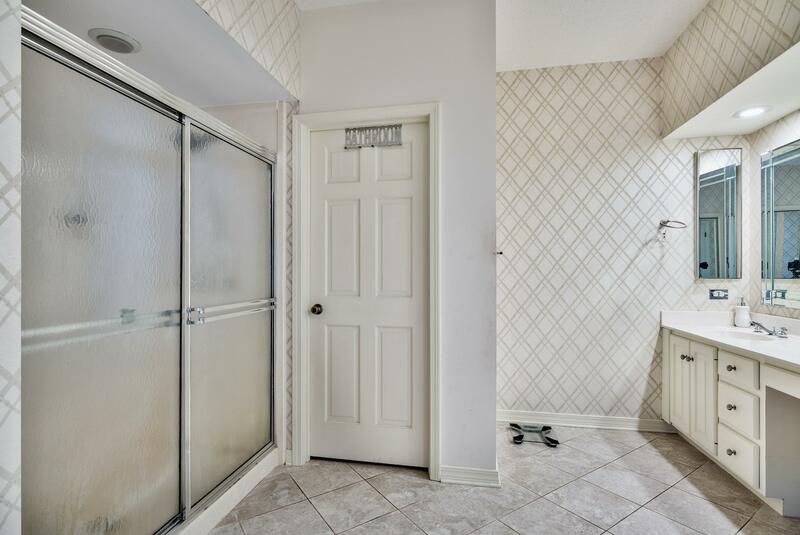 This information was last updated on 4/20/2019 10:03:31 PM.